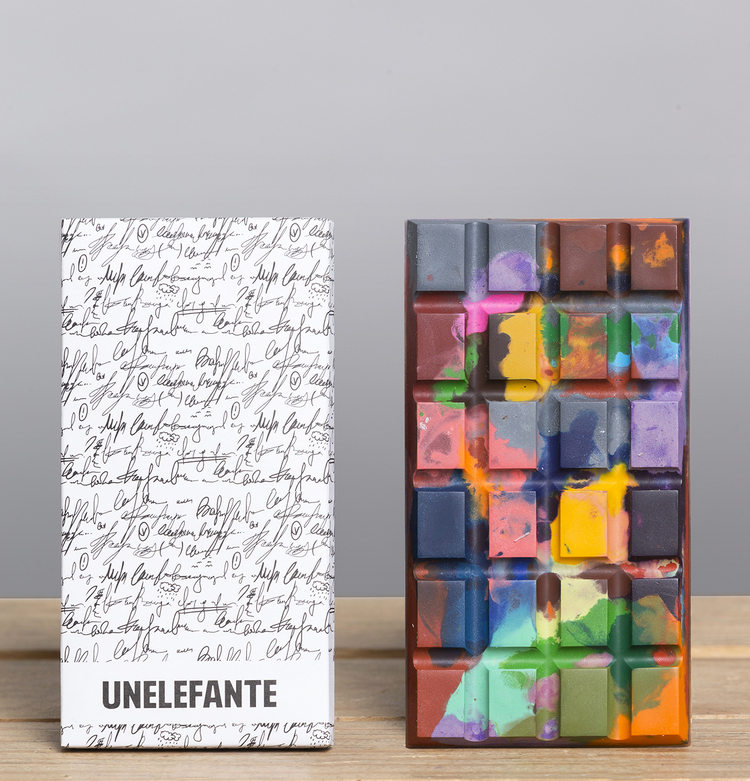 If you don't like chocolate your pretty much a lame and if you dont like these UNELEFANTE x Chef Jorge Llanderal Artisan Chocolate Bars then you really need some help. 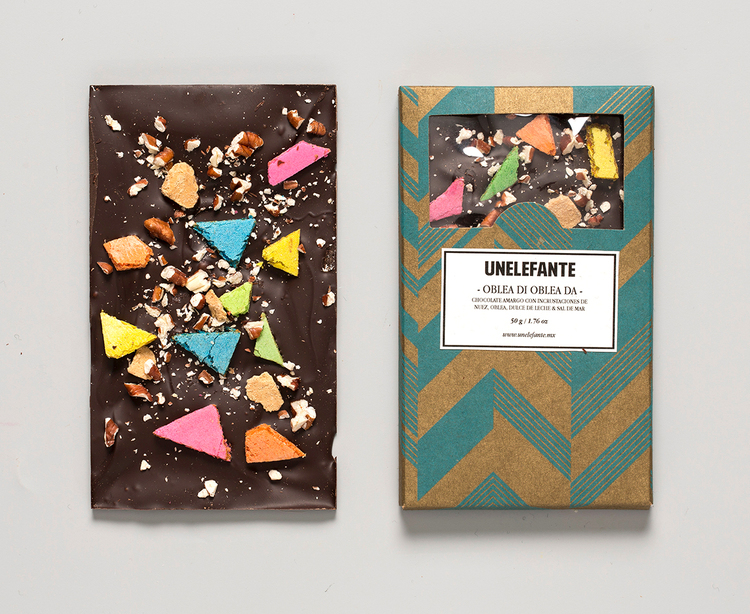 These amazing artisan carefully crafted chocolate bars are just amazing to look at and even better to break into if you have the heart to destroy one of these masterpieces. 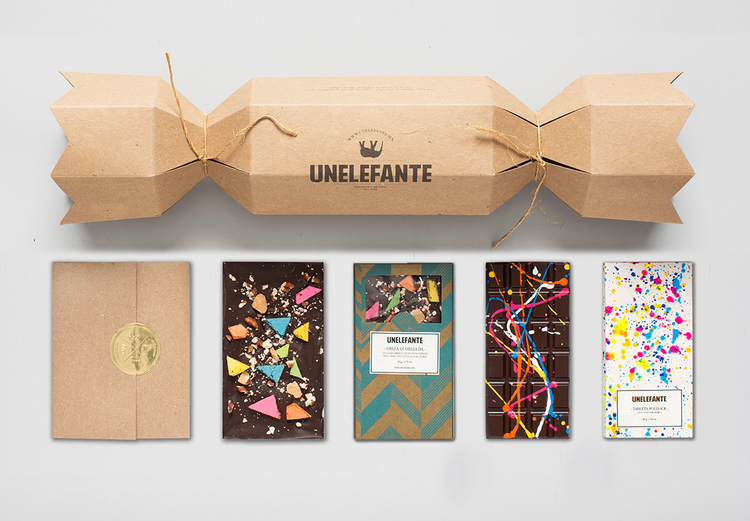 Every bar UNELEFANTE makes are produced in Mexico and are inspired by the owners Mexican heritage. Next time you are looking for a unique and special gift for that special someone make sure to go check out UNELEFANTE directly here. 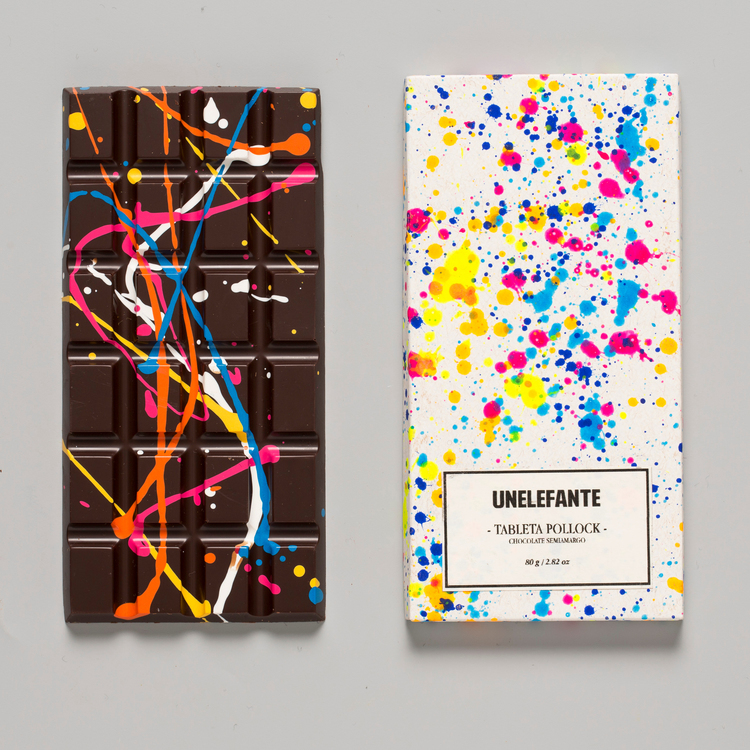 Continue below for some additional images of these incredible fusions of art and chocolate.